The AFLP technique was evaluated as a tool for assessing species relationships within the tribe Datureae and genetic distances were estimated for 47 accessions of over 12 species. The phenetic trees from various analyses of the AFLP data gave very high co-phenetic correlation values, and were found to be consistent with previous trees based on the analysis of different data types, in particular ITS-1 sequences, isozymes and morphology, carried out on the same accessions. 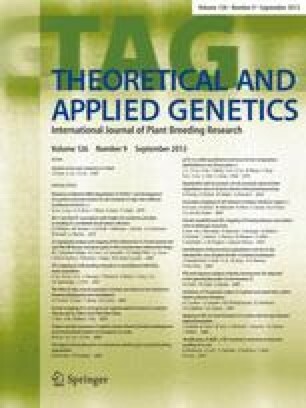 These results indicated that the AFLP technique is both an efficient and effective tool for determining genetic relationships among taxa in the Solanaceae. A new classification is proposed for the tribe Datureae, which maintains the arborescent species as a separate genus, Brugmansia, and recognises three sections within the genus Datura; Stramonium, Dutra and Ceratocaulis. D. discolor, previously placed in section Dutra, was found to be intermediate between sections Dutra and Stramonium.